Charleston, with all its Southern charm, historic places and outdoor activities, is host to a strong tourism industry. With low unemployment, high opportunity for income growth, its growing role as a “technology hotspot” and all the conveniences of modern living in its suburbs, Charleston is a great place to live. Newcomers to Charleston have the opportunity to choose from many new and used houses when deciding where to live. The Charleston real estate market is different from the rest of the country in that the builders here have reduced their standing inventory greatly and as soon as it is sold, lower priced homes will be hard to come by. The Carolinas are currently considered one of the Top Five places in which to retire, so baby boomers are moving here now and housing supply is dwindling so much that it soon will not exceed demand. Several major developers are now building “pre-sales” for customers. These new designs will not necessarily include all the features of the current spec homes. If you are considering a new construction home for you or your family, it would be to your benefit to purchase as soon as you and your real estate agent find a property that suits your needs. Your home will reflect your personal taste as you choose the cabinets, flooring, appliances and more. You select a floor plan that suits your family’s needs and lifestyle. Everything is new and under warranty. Saving costs on energy is assured with today’s ENERGY STAR appliances and HVAC systems. Indoor air quality is assured as today’s homes must meet stringent standards. Cutting edge building materials require less care and maintenance than ever before. New homes are built in communities that have lavish amenities including pools, tennis, golf and playgrounds. Older homes can be renovated, but why not just get everything you want already completed? State-of-the-art circuit breakers and environmentally- friendly coolants plus carpets and paint of safer materials keep your family safe. There is nothing quite like knowing you are the first family to live in your home that has been designed and built just for you. It is wise to have your own real estate representative with you when looking at speculative properties in builders’ developments. This ensures representation of your best interests and needs. 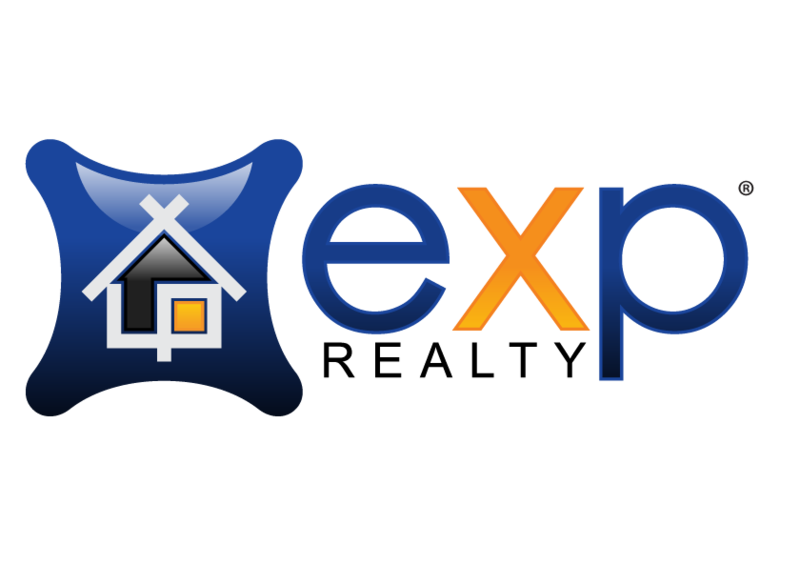 Contact David Wertan with eXp Realty today to learn more about new construction homes in and around Charleston, SC.